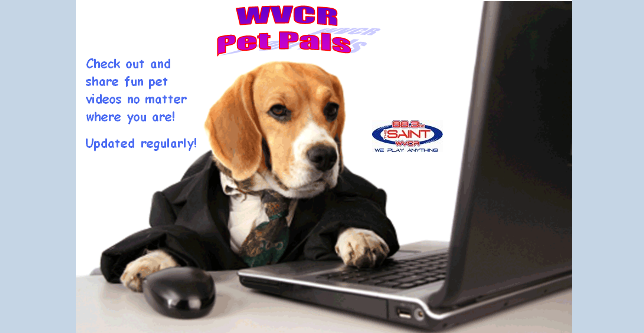 ﻿ Welcome to WVCR 88.3 FM - The Station That Plays Anything! 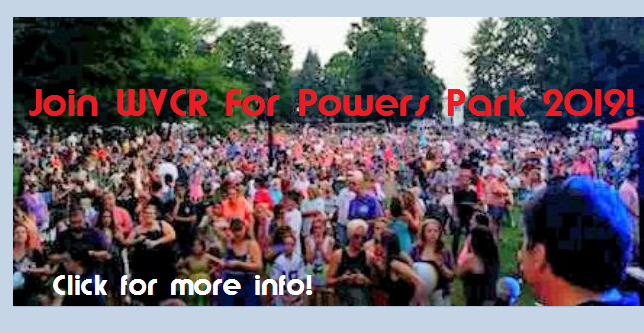 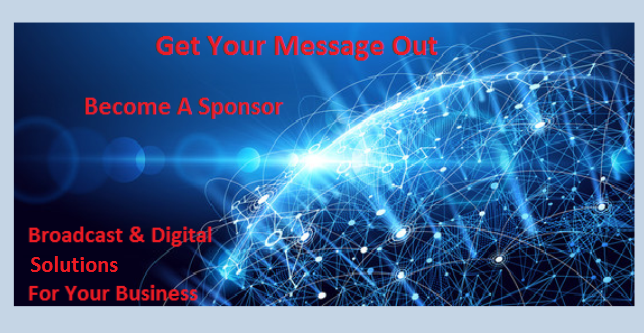 ~ *Local Musicians* ~ Submit your music! 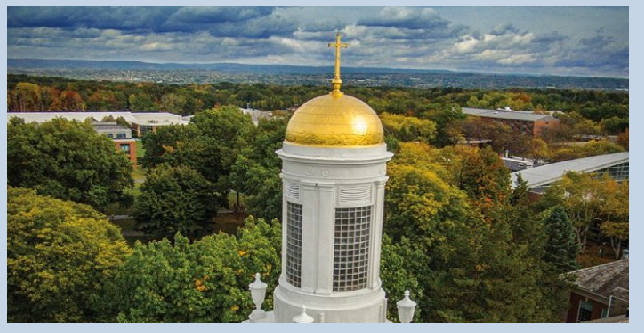 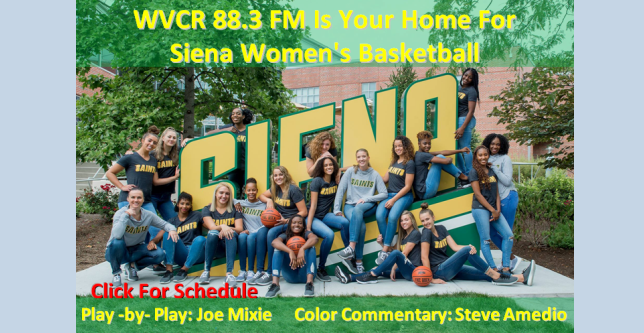 Listen to Siena College On-line radio!